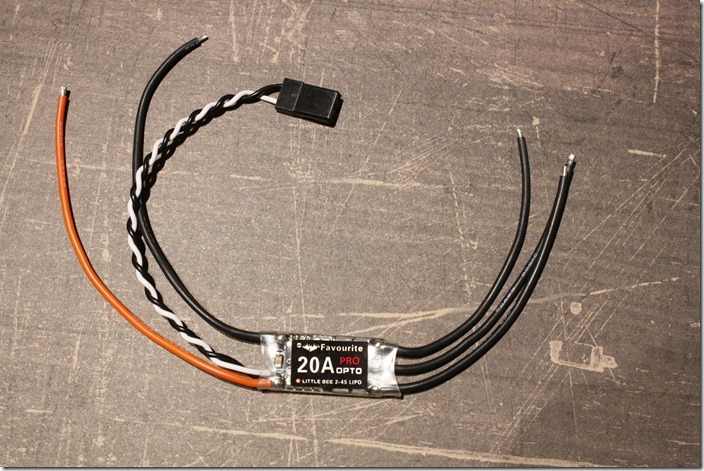 The FVT LittleBee 20A got very popular in the past six months and it is indeed a great ESC. I am currently using 4 x LittleBee 20A ESCs on my SG Acro quad with the new F40 2500kv motors and I am very happy with the performance. But there are some thrust test with a high KV motors, where the LittleBee 20A is coming to its limits, probably because of the Silabs F330 MCU. That is why FVT did an upgrade and is going to announce the new LittleBee 20A Pro ESC with the Silabs F396 MCU (like on the XRotor Series). The main difference seems to be only the processor. The core of the F330 operates at 25MHz and the F396 at 50Mhz. The F396 has a bit more flash memory as well as RAM. But I am not sure if the more RAM gives the ESC much advantage compared to the old one. So far I have seen the LittleBee 20A Pro appeared on the BLHeli GitHub repository, but also on Banggood, where it can be preordered. I will get some for tests and review, so like the Facebook page to be notified.